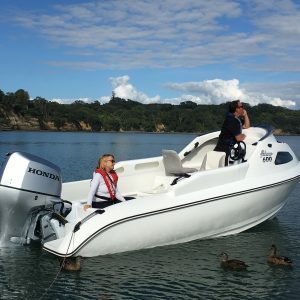 Easy to Handle - Great to Tow, The Mac 360 is the "Big" Little Boat. Despite its compact dimensions the MAC 360 is remarkably stable thanks to its pontoon-style sides and hull design. Yet it's tougher than any boat you've seen before. 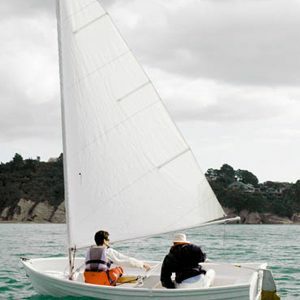 The 360 is designed for beach launching and storing at the bach, ducking out for a quick fish or the whole day the Mac 360 will get you to your spot and home again quickly, safely and cost effectively. Best of ail, you won't need a lot of power to get the performance you require and will save on your fuel and running cost. 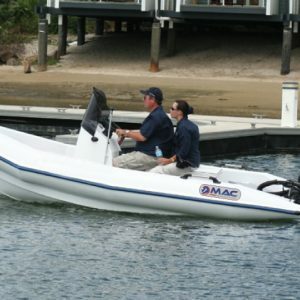 Easy to Handle – Great to Tow, The Mac 360 is the “Big” Little Boat. Despite its compact dimensions the MAC 360 is remarkably stable thanks to its pontoon-style sides and hull design. 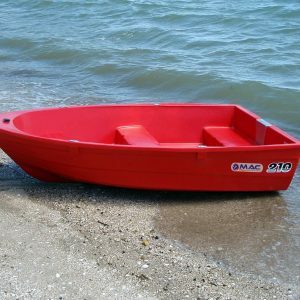 Yet it’s tougher than any boat you’ve seen before. 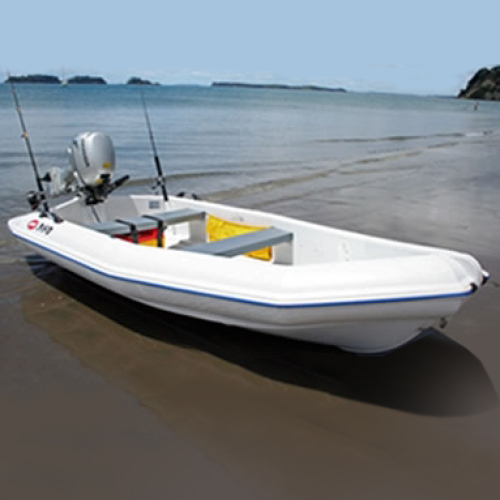 The 360 is designed for beach launching and storing at the bach, ducking out for a quick fish or the whole day the Mac 360 will get you to your spot and home again quickly, safely and cost effectively. Best of ail, you won’t need a lot of power to get the performance you require and will save on your fuel and running cost.